Amendment to [Section-276CC] w.e.f. Assessment Year 2019-2020 under Income Tax Act. Amendment to [ Section-276CC ] w.e.f. 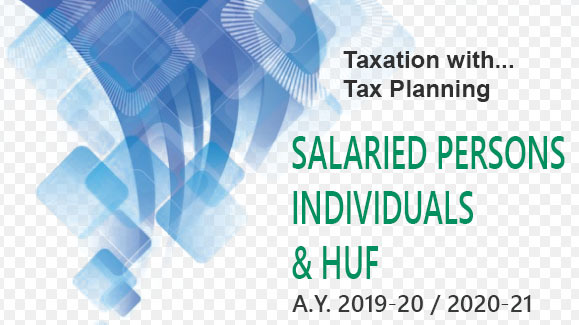 Assessment Year 2019-2020 under Income Tax Act. Section 276CC provides that if a person willfully fails to furnish in due time the return of income which he is required to furnish, he shall be punishable with imprisonment for a term, as specified therein, with fine. 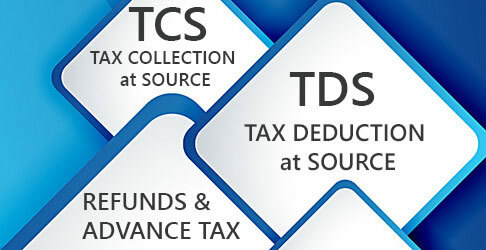 • Amendment - Proviso to section 276CC provides that a person shall not be proceeded against under the said section for failure to furnish return if the tax payable by him on the total income determined on regular assessment (as reduced by advance tax/TDS) does not exceed Rs. 3,000. This proviso has been amended (with effect from April 1, 2018) so as to provide that this proviso will not be applicable in the case of a company.